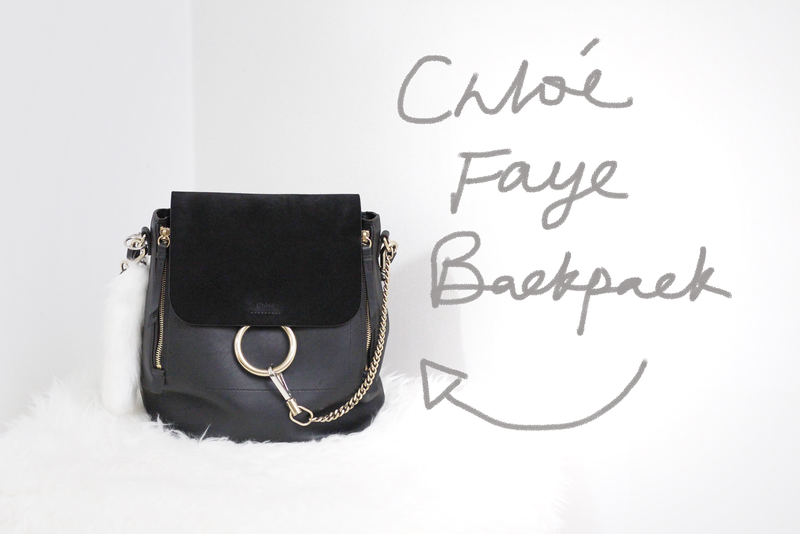 Guns&Glitters: What's in My Chloé Faye Backpack? I was on the hunt for a mom-bag but wasn't too keen on getting the typical tote bags like Louis Vuitton's Neverfull. So when I saw this 2-in-1 bag, I knew I had to get my hands on it. When the baby comes, I'm pretty sure I'll need both of my hands free at most times, so a backpack is perfect for that. But there will also be times when I want to look more dressed up, for example, date nights with my husband or brunch with my girlfriends. 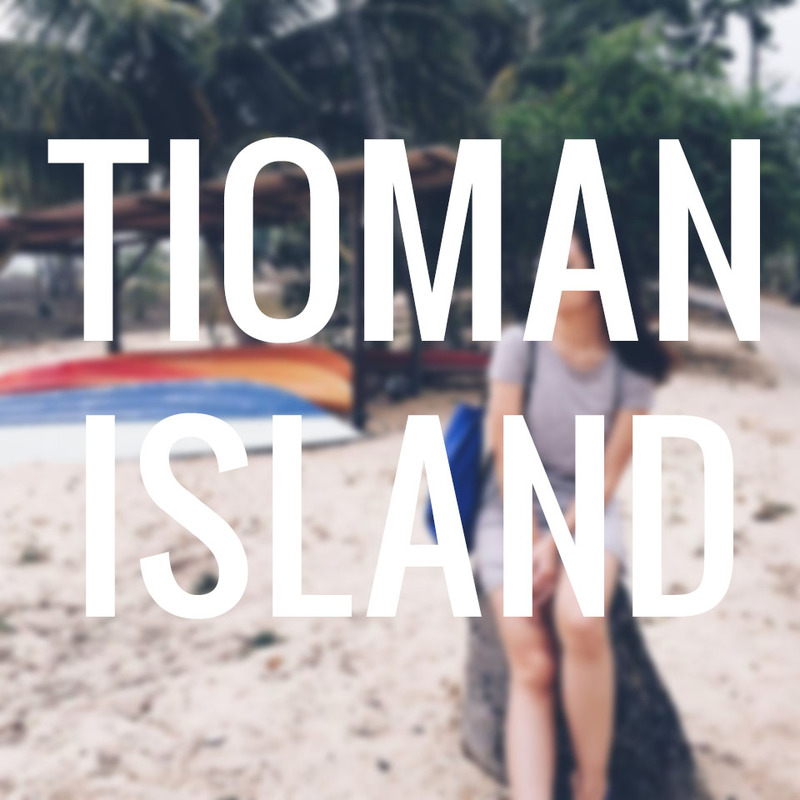 And at those times, I can simply tuck in the backpack straps and carry the bag as a shoulder bag. Backpacks have been huge lately, especially those mini backpacks that barely holds anything, don't get me wrong, I'm a huge fan of mini bags but it's just not the most convenient option when you have a baby on the way. The Chloé Faye backpacks come in two different sizes, which is the one that I have, and a mini version. Can't say much about the mini, but this normal-sized one that I own holds a good amount of stuff, and with the two zippers on the sides, it can open up a lot bigger for times when you need to carry more things around. 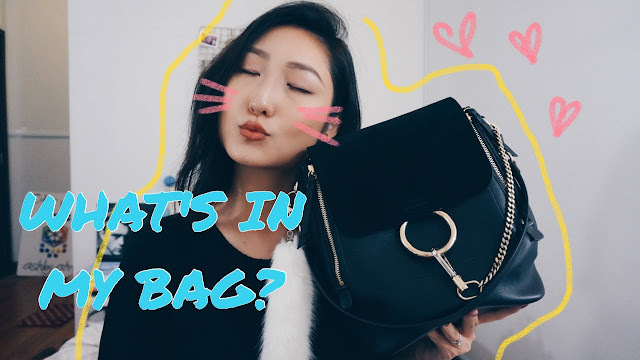 I talk more about this beautiful addition to my bag collection in the video below, so click play to see it in action!